In 2013, country musician Faith Hill made headlines when she arrived at the Grammy Awards wearing something that few other celebrities have in public: braces. The then-45-year-old admitted to reporters that she needed the braces — she chose the clear-bracket variety, by the way — because she had forgotten to wear her retainer as a kid. “Wear your retainers, kids!” she told a radio station at the time. Did the braces make her look less lovely? Not one bit. She looked gorgeous. More than that, the singer-songwriter showed fans that “adult braces” won’t put a crimp in your lifestyle. If a star can walk the red carpet wearing them while the cameras flash from all angles, then there’s no place you can’t go while wearing yours. 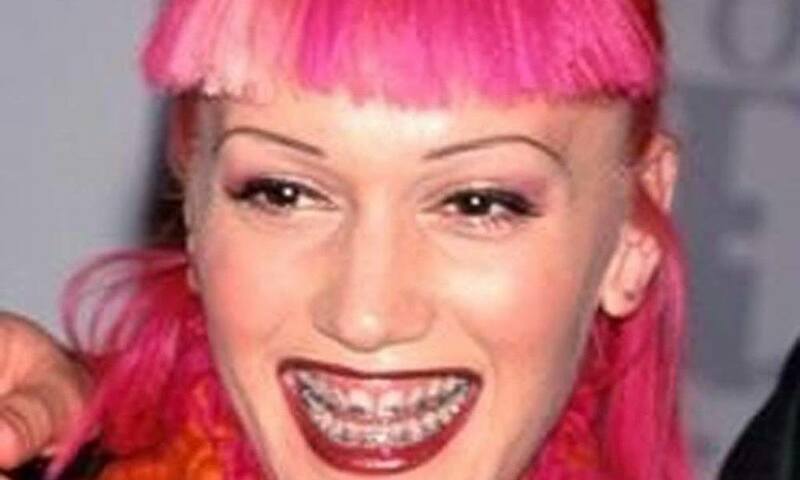 Hill isn’t the only celebrity who wore braces as an adult. Tom Cruise had them too. Back in 2002, the actor, who was 40 at the time, had clear braces put on to give his smile a boost. And he apparently inspired actress Faye Dunaway to do the same. For Dunaway, the braces helped get her teeth ready for veneers, which further improved her smile. “American Idol” winner Fantasia Barrino is another celebrity who was photographed wearing adult braces. Fantasia wore braces for about a year in 2008 to straighten her teeth. After that, she could be seen setting a good example by wearing her retainer from time to time. She didn’t want to undo all that work she put into her smile! 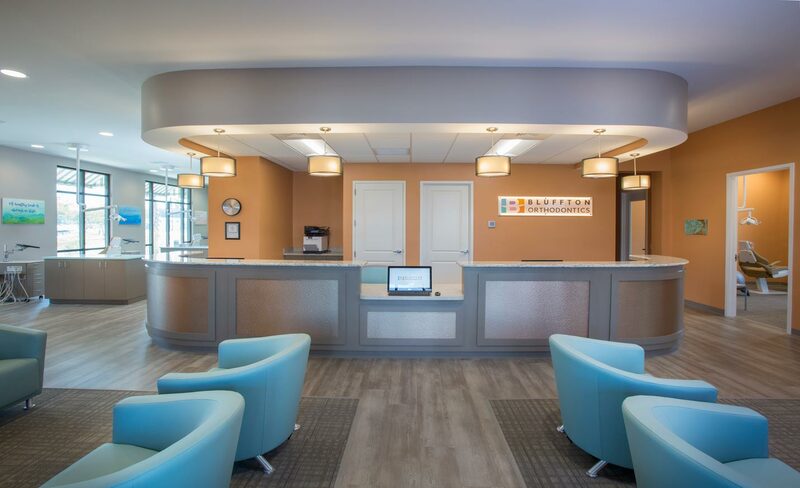 If you’re over the age of 18 and considering braces, you should start with a consultation, which we offer for free at Bluffton Orthodontics. At the consultation we will assess your needs and talk about options, which include traditional braces, gold braces or the more discreet clear brackets or clear aligners. To schedule your consultation, call us at 843-815-2521.